Technology is on its peak nowadays, not only for business but for your homes as well because there is a big number of best smart home technology gadgets that you must have in your home in order to live a standard and comfortable lifestyle. Increased scores of cool home gadgets are decorating every dream house that has changed the lifestyle than ever by making life easier. Below you will find some awesome home tech gadgets that are fancy in appearance and also provide rapid solutions to your several days to day problems that you may face. These top home gadgets are designed to trim down the human efforts as well as to preserve home space in a great way. 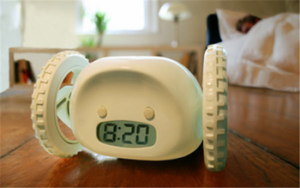 An alarm with pleasing to ear voice is the basic need of every home so why you are not trying the clocky robotic alarm? Yes, it is an alarm system that can outsmart and wake you immediately even from deep sleep without irritating yo. The advanced feature of this smart alarm is that it runs away from you and hides with a continue beep until you get off your bed to turn it off. It is the best alarm solution that make sure that you will never go to bed for more sleep. The proper lighting gives your home an awesome appearance in the night. Home lighting has become more convenient with wireless LED lights bulbs that can easily be controlled via your smartphone. 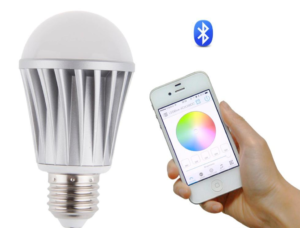 Now it is the time to say goodbye to the conventional on/off wall switch system in this modern era of technology and you can take full control over the lights with the help of a mobile app that connects your mobile phone with these wireless LED light bulbs. Even you can choose your favorite colors for interior or exterior of your home. 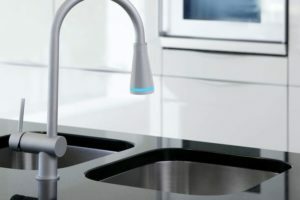 The smart faucet is one of the best smart home technology gadgets and it saves up to 15,000 gallons per unit in a whole year. It enables you to save water smartly with the innovative technology used in its production and also helps you conserve water sources for a long run. As it is fancy in appearance, it is well-matched for kids, the elderly, and even for disabled persons. When it comes to landscaping in order to make your backyard or home lawn stunning, solar-powered path lights could be an ideal lighting solution for every home. These path lights brighten up your home garden or pathway by getting power from sunrays. That is the reason, they require no wires and electricity as well and make your backyard or garden awesome and pleasing to eyes. With help of these solar-powered path lights, you can save a lot of bucks on your electricity bills even without bearing the expenses of wiring. 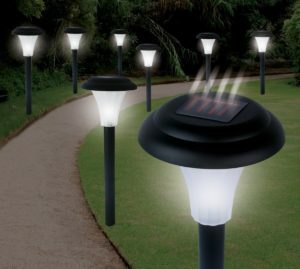 These solar powered path lights are one of the best smart home tech gadgets that are ready to illuminate your garden. 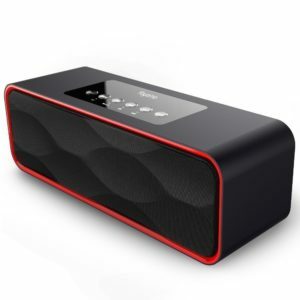 There must be some source of entertainment in every home and wireless speakers are one of the cool home tech gadgets to play your favorite music. One more great thing about them is that you can control them via smartphone app on your mobile phone. The classy appearance of these wireless speakers provides your room or overall home décor a stylish look. If you are music lover then these wireless speakers are a must-have home tech gadget for your home. 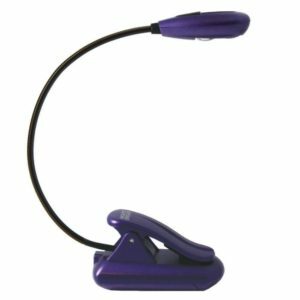 Its time to be prepared for exams but your room partner hats the whole light in the room, its mean you must use the book light to keep your exam preparation in a trouble-free manner. It is an incorporated LED display encased in a plastic body that provides you cautious lighting that is enough to make effortless book reading. You can fix the light at any level easily to get focused light on your book or at any other reading material. Its brightness is also adjustable and the best thing about this book light is that you can also carry it in your luggage for long distance traveling. 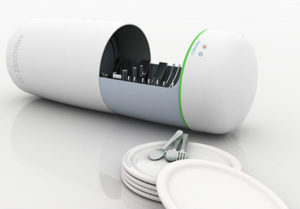 Eco dish cleaner is a must-have home tech gadget that ionizes the food particles while cleaning the dishes with ultrasonic waves. An amazing benefit of this best home tech gadget is that it turns the food waste and particles on dishes and plates into reusable manure for plants to keep them healthy and strong as well. This Electrolux Eco Cleaner is a lightweight and portable gadget that will modernize the family’s dining traits even you can carry it in your camping bag when you want to have some fun with family away from your home. Health is wealth, and your home is not complete without having a tech health gadget which is smart body analyzer. It sounds like a normal weighing scale, but it provides a detailed health data about every member of your family who is getting benefit from it. 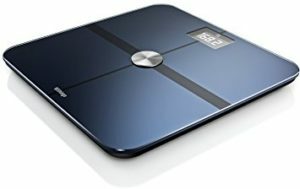 It is a great home tech gadget that measures body fat percentage, heart rate, and air quality when measuring your body weight. Whole health data obtained from this gadget can easily be synced with the main server using a smart mobile app. In simple words, it could be the best companion in chasing your fitness and weight loss goals.